Its the weekend yay! Thought I would leave you with some things I either love (currently using) or am lusting (still need to get my hands on somehow) lately. 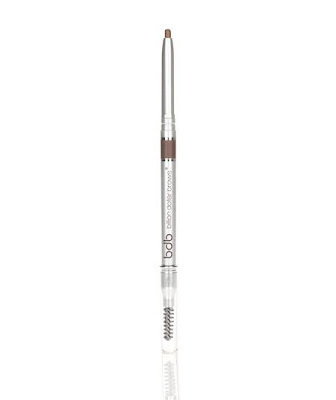 First up... Billion Dollar Brow's Universal Pencil. This product really is life changing. It works on any shade of brows. I didn't really believe this could be possible...but it is..trust me. I never was a brow pencil person until I started going to Rochelle at Wax Nashville (btw if you are in the Nashville area she will change your brow life...for reals). I always was scared it would make me look like the old ladies you see that have drawn their brows on. 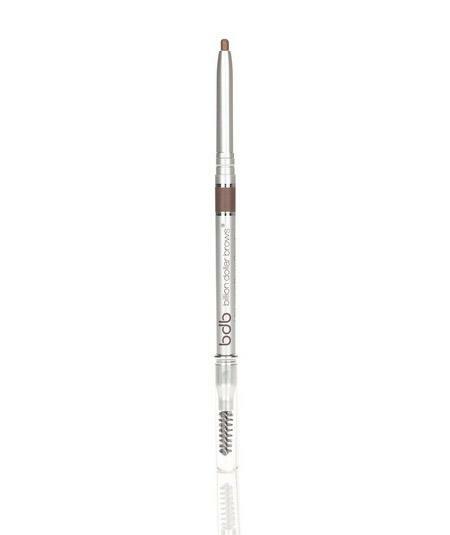 The opposite end of the pencil includes a brow brush to blend everything in to perfection. Next...Lollia Calm Soap...this stuff smells AMAZING. Like so much so that I sometimes go into the bathroom just to smell it...weird but I'm getting the point across. It also is made of shea butter and is super moisturizing....just try it..you will understand. Bonus: pretty packaging always gets me! Now for the things I NEED in my home...like I really need them! 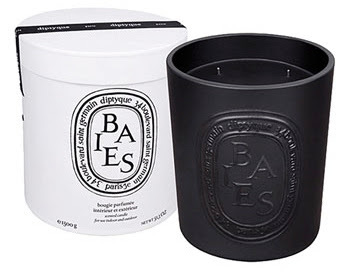 I have realized I go through diptyque candles way too fast. I love every scent of theirs I have tried, yet Baies is the classic you can never go wrong with. I know the price of this is insane but its so big I feel like it would last a lot longer and save me trips to Nordstrom to refill. This greek key trim to add to the drapes in my living room. I think its just the final touch they need! 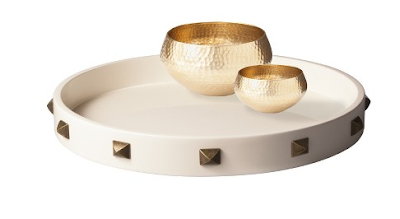 This Nate Berkus for Target tray. The white one is sold out everywhere...including online. So if you see this at your local Target let me know!! !